Size: SML Color: BlackRedGrey This item is currently out of stock! 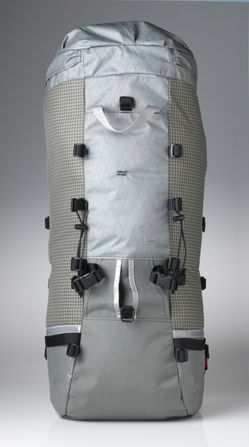 30:30Z Ski Pack. Zip Top. Avy Gear Inside. Climbing Gear outside. No Crap, Just Functional Form.